LeaseVan.co.uk has advised that Britain’s army of truck and van drivers can save cash at the fuel pumps by taking advantage of five cost cutting tips. 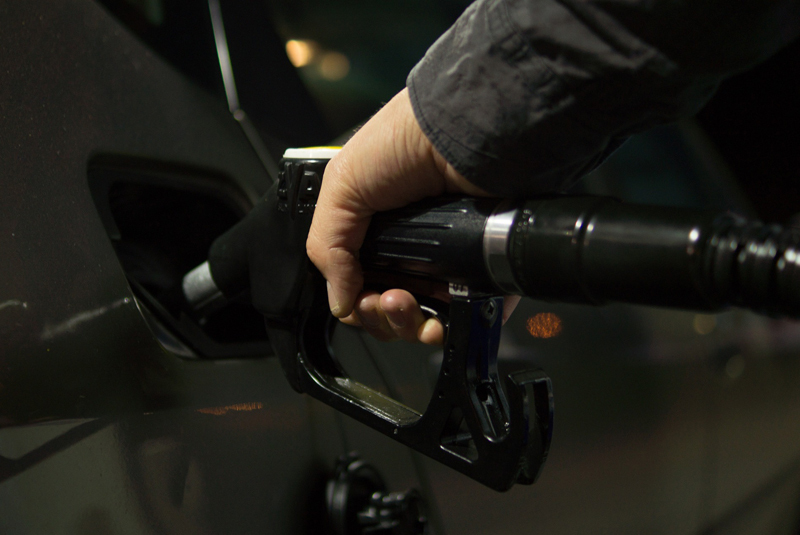 Last May fuel prices went through the biggest monthly increase since tracking prices began nearly two decades ago, but drivers can still ensure their cash goes further at the fuel pumps by following a few simple tips. Tim Alcock of LeaseVan.co.uk, said: “The cost of fuel is a major overhead for our customers, so we decided to research ways they can reduce costs while still ensuring they can go about their business effectively. Fuel tends to be 10 to 15 pence more expensive per litre than the national average at motorway service stations. The RAC has argued the massively inflated prices are set so high to simply take advantage of motorists having limited options when travelling on the motorway. A useful way to check whether going to a more rural petrol station would be beneficial, is by downloading an app on your smartphone. There are a number of apps available that inform a driver of near-by petrol stations and their prices for fuel. The apps are regularly updated meaning costs should be accurate even with frequent fluctuating fuel prices.